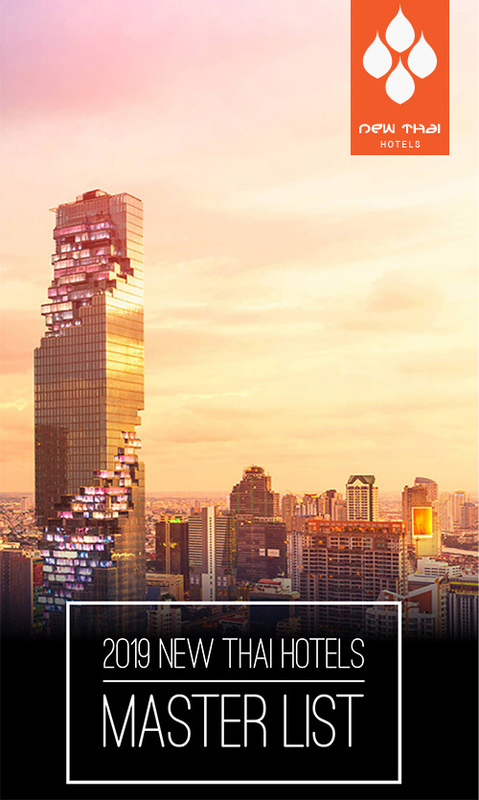 The Hyatt Hotels Corporation with an international portfolio of 638 properties over 52 countries covering 6 continents is not backwards in thinking out of the box. Launching their new portfolio of hotels under the branding of “The Unbound Collection by Hyatt”, it is smart hospitality thinking to collect hotels that have no grouping as such, apart from the fact that they are all totally individual and unique in their own right. 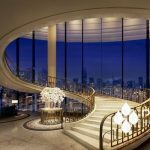 The brand will consist of upscale and luxury properties that are existing or new with that special “something” where guests will be able to rely on Hyatt’s exceptional customer service and loyalty program. 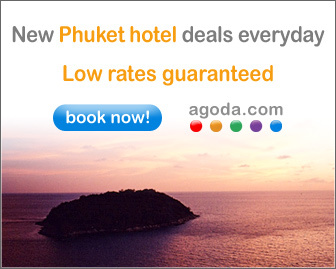 The criteria for inclusion in this brand, is the “wow” factor of difference the hotel or resort may have. Think along the lines of boutique hotels with the odd ghost or two, historical or famous architecture, contemporary and trending, an amazing tale of its own or maybe the location is totally unique. It could even come down to a totally unforgettable and left field dining experience. Whatever makes the hotel worthy of being a “unicorn” and sets it apart, is the binding factor under this brand. 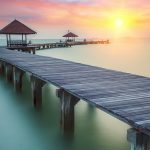 Hyatt is chasing the traveler who wishes to have the experience of a staying in a one-of-a-kind venue, but who would like the reassurance of a reliable trustworthy hotel brand. 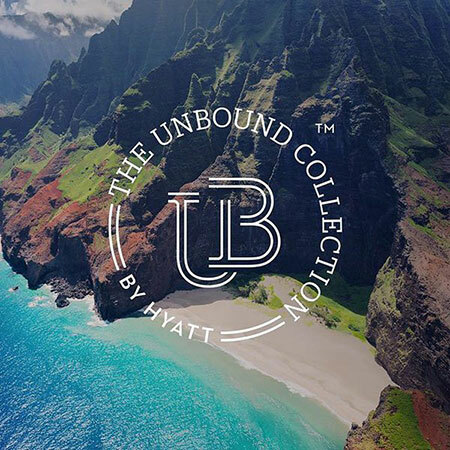 The Unbound Collection by Hyatt is being launched on the premise that the properties are “free to be extraordinary” in their own unique way. The first properties to be included in the brand are The Driskill Hotel in Austin, Texas; the Hôtel du Louvre in Paris, France; and the Carmelo Resort & Spa in Carmelo, Uruguay. 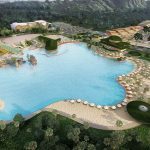 Whilst the Coco Palms Resort in Kauai, Hawaii and its Elvis connection, will join this elite group in 2018 after a massive revamp. 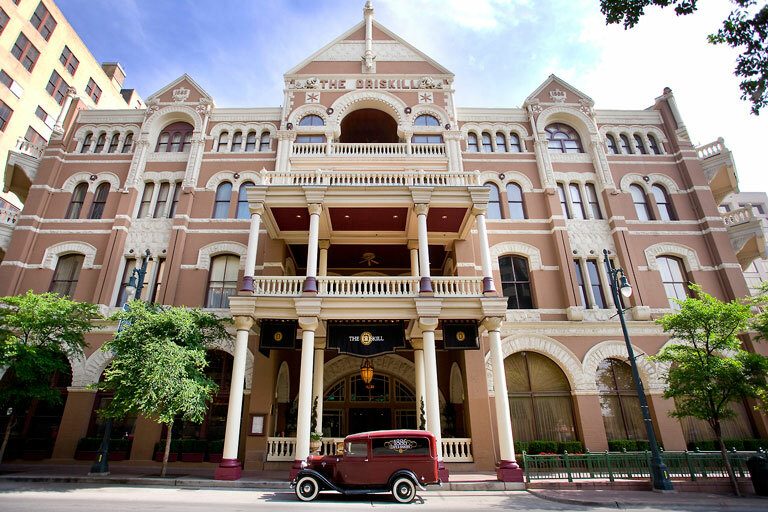 The Driskill Hotel certainly has a tale behind its historical facade, as apparently it was lost in poker game in 1888 by its original owner, a dreaming cattleman, who obviously was thinking in terms of luxury far beyond the guests at the time. Romanesque in style, it is a member of the Historic Hotels of America. Today, despite being one of the premier hotels in Texas, apparently there is quite a bit of haunting mischief going on during the night, some believe by Colonel Driskill himself. 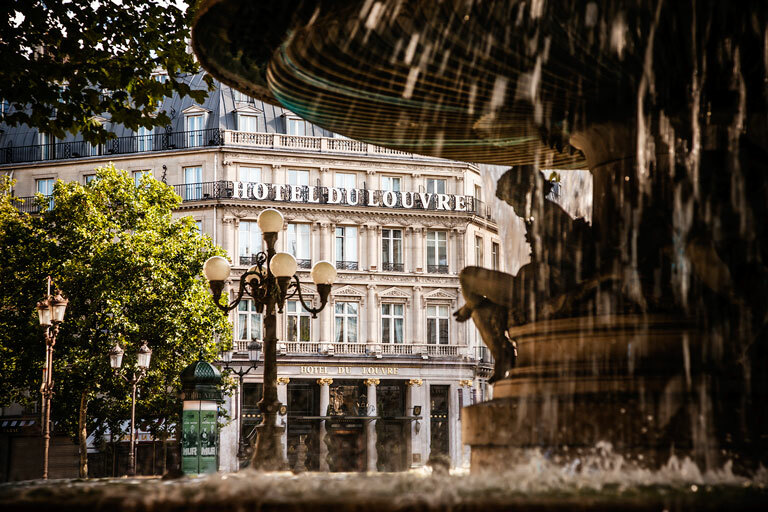 The Hôtel du Louvre was built at the behest of Napoleon III where guests could indulge in famous regional dishes of foreign countries. Sigmund Freud took up residence in the hotel 1910 whilst he was writing “A Memory of Childhood by Leonardo da Vinci”. Awash in marble walls and columns, dark wood paneling, chandeliers and the essential grand staircase, it is Haussmann in style of architecture of the Second Empire and is the epitome of French sophistication and style. 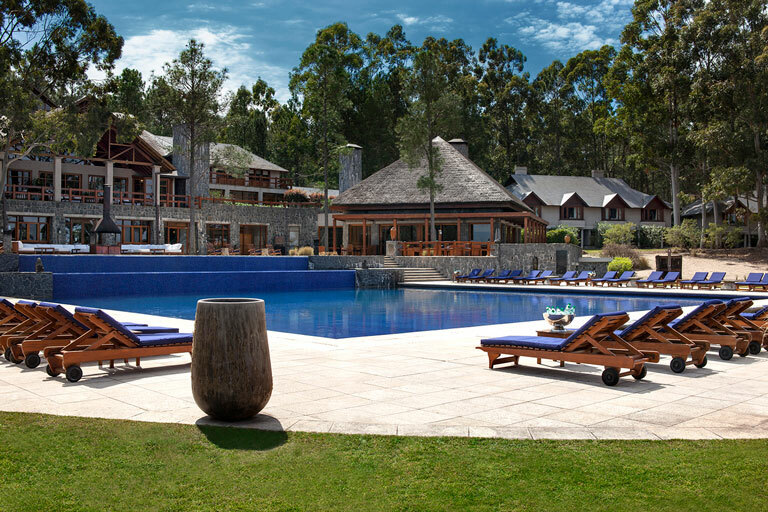 The Carmelo Resort & Spa sits overlooking a vineyard, an ancient forest and the Rio de la Plata River. Their main restaurant “Pura” specializes in local cuisine where a clay oven and indoor barbecue pit feature heavily in the cooking process. Totally decadent and luxurious, the spectacular scenery lends itself to outdoor dining and outdoor pursuits of whatever takes your fancy. Are you getting the picture? Each hotel will retain their individual character and name, but the Hyatt will be providing the management, marketing and loyalty program support. 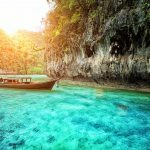 The brand’s launching hotels are already part of the Hyatt chain, but it will be easy for Hyatt to add more unique hotels from the international pool. New properties will not require rebranding or renovation before joining this elite group, which is a strategic move in the case of hotels that would not necessarily join a global chain. “It’s a collection of stays, not just hotels. 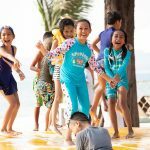 It’s about the experience of travel, and it will include new and existing upper-upscale and luxury properties that will provide guests and owners with the freedom to be themselves”. This entry was posted on Sunday, March 6th, 2016 at 9:50 pm and is filed under News. You can follow any responses to this entry through the RSS 2.0 feed. You can leave a response, or trackback from your own site.